FYI, Suge Knight killed someone..again. I know, I know, this is starting to become a broken record. Suge kills someone in public/broad daylight, things get mysteriously brushed under the rug, and the dude is free to kill again like some villain from a superhero cartoon. Well, he got himself into another pickle. And by "pickle", I mean he ran over two people in his car directly in front of a surveillance camera in (you guessed it!) broad daylight. Can't knock a dude for treating life like Grand Theft Auto V since that was just a really fun gaming experience. 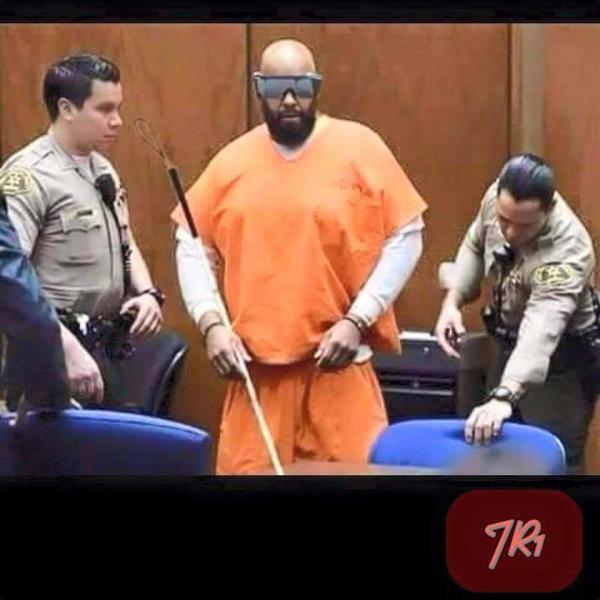 But yeah, one of those dudes died (video is gross, but it's on TMZ if you're into snuff films) and Suge had to show up in court to evade authority yet again. What happened next was legendary. THEN Suge took it to the next level. In the span of 48 hours, he managed to procure a walking stick and legally blind people glasses! Incredible. He went the extra mile to prove himself to the judge and prosecutor. In my eyes, this deserves a least a few votes in the Time Magazine 2015 'Person of the Year' running.